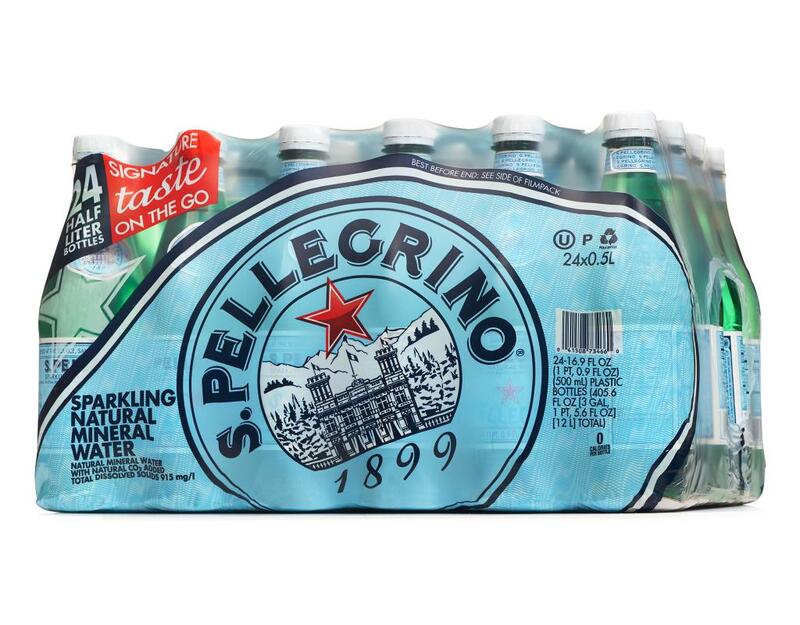 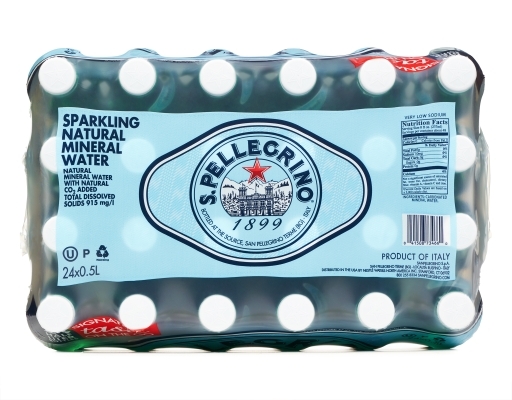 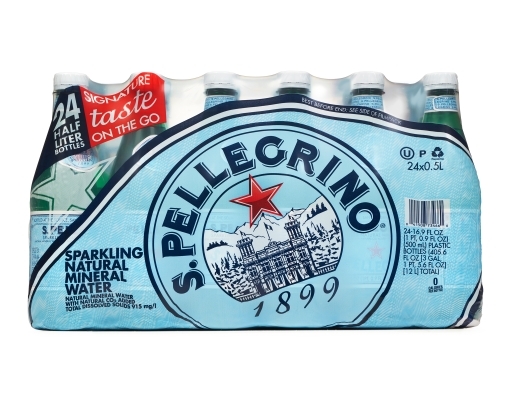 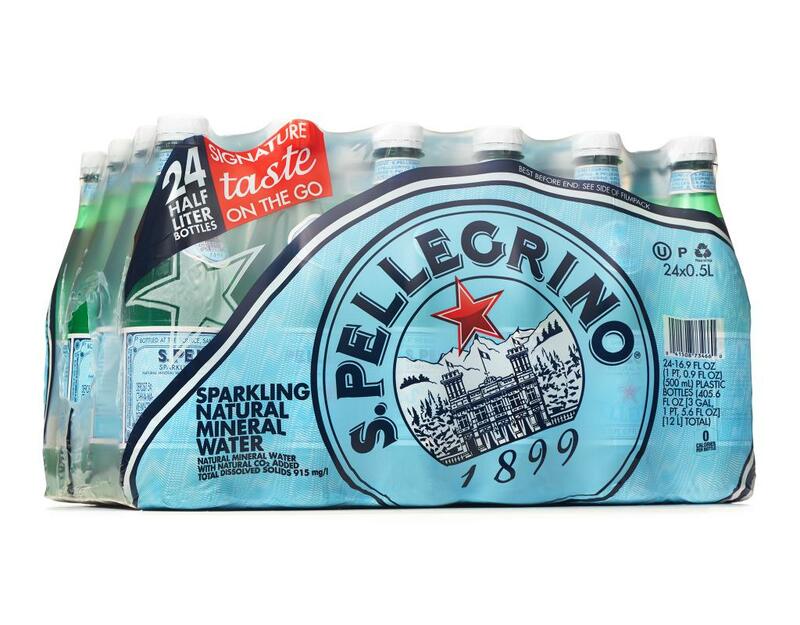 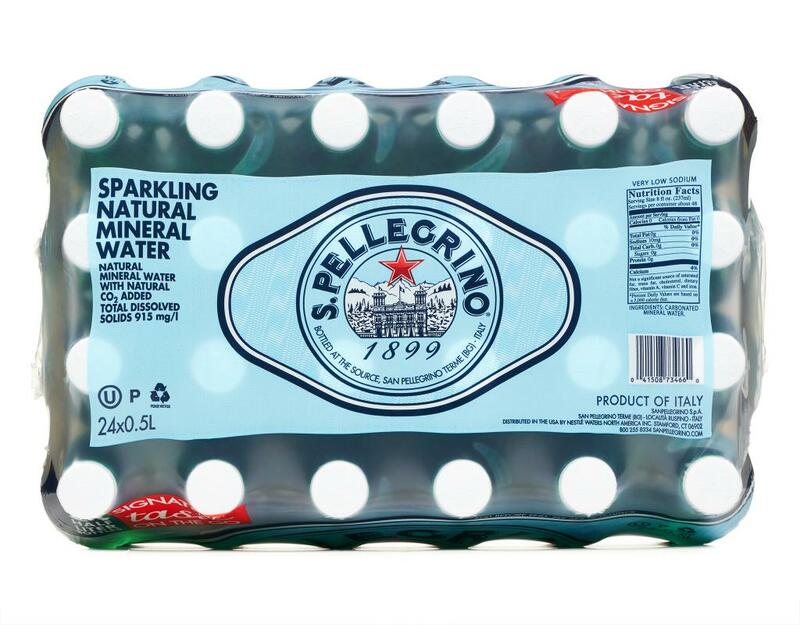 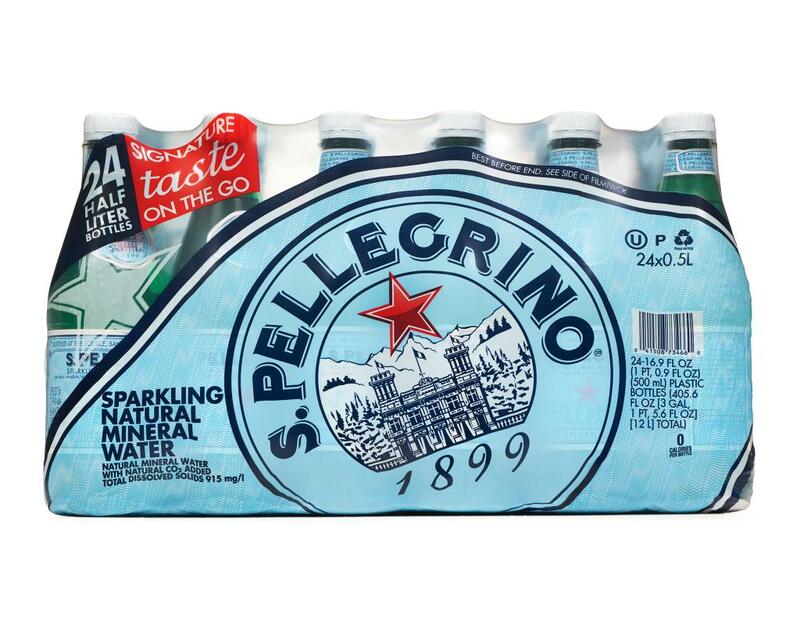 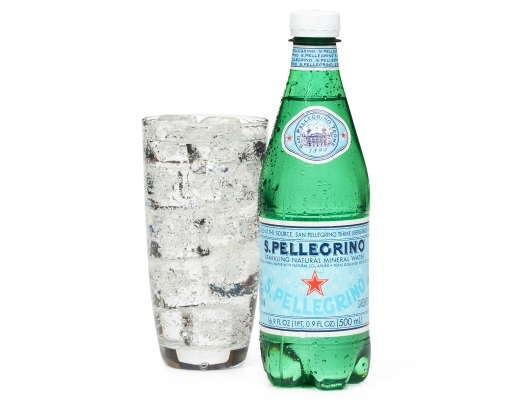 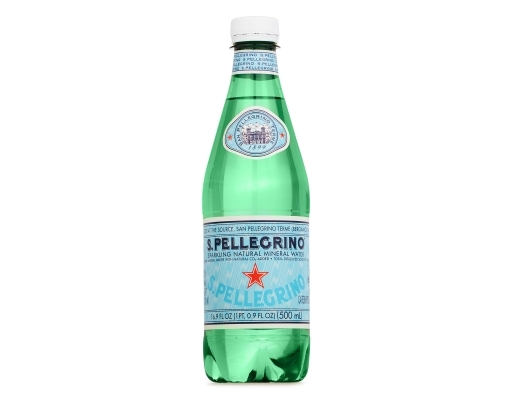 Imported from Italy & embraces the Italian way of living; its taste is clean and refreshing with medium-size bubbles. Naturally filtered by the Italian Alps during a 30-year underground journey. 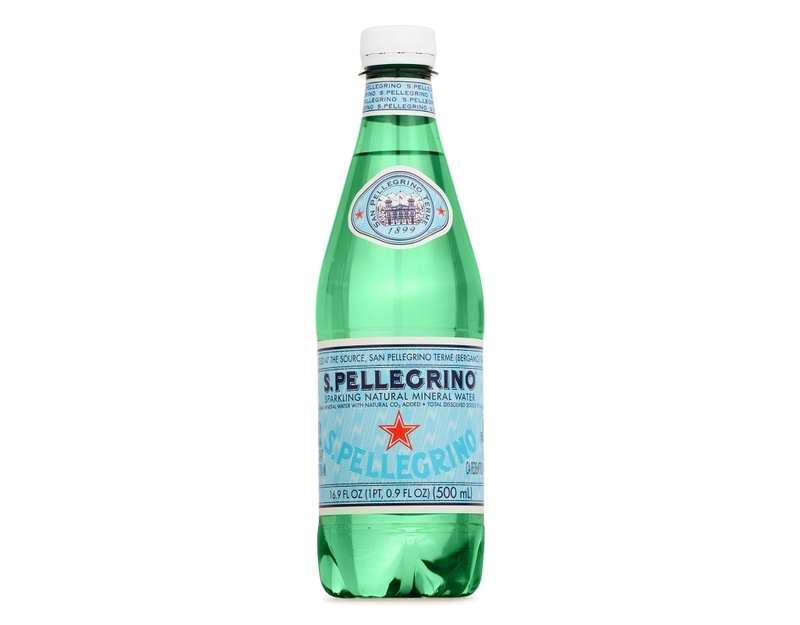 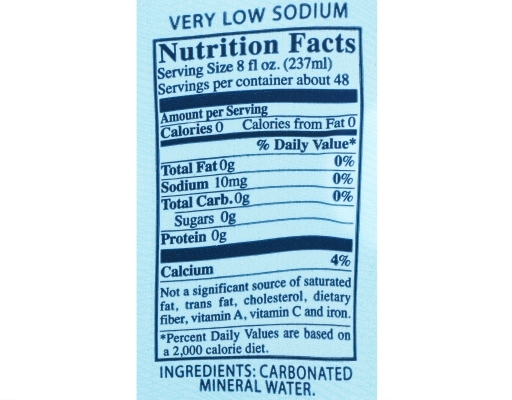 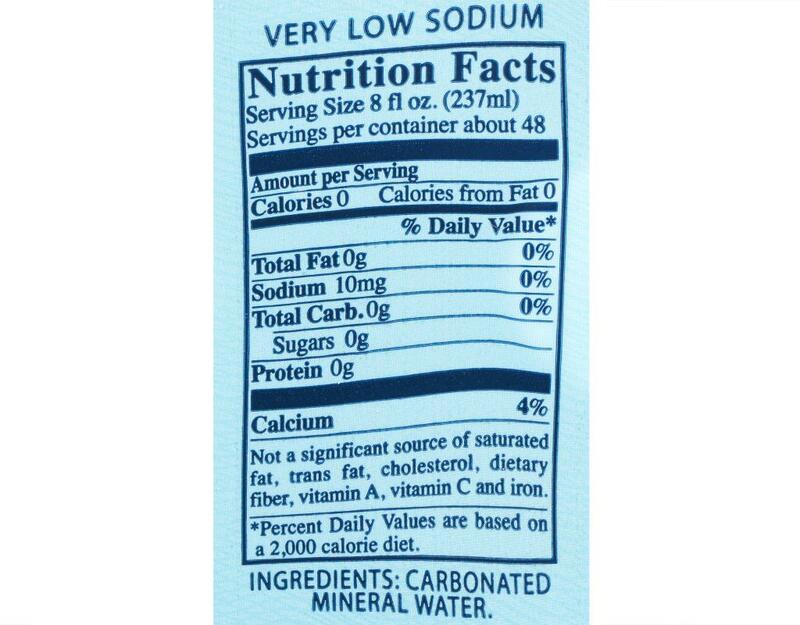 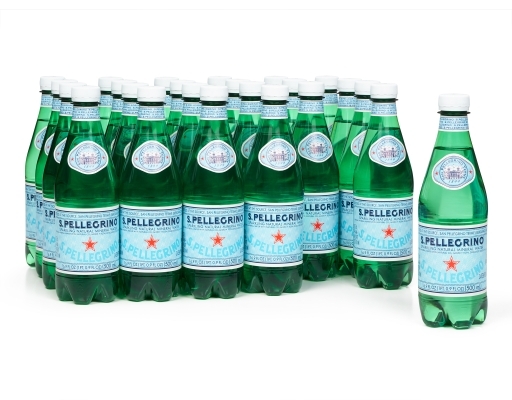 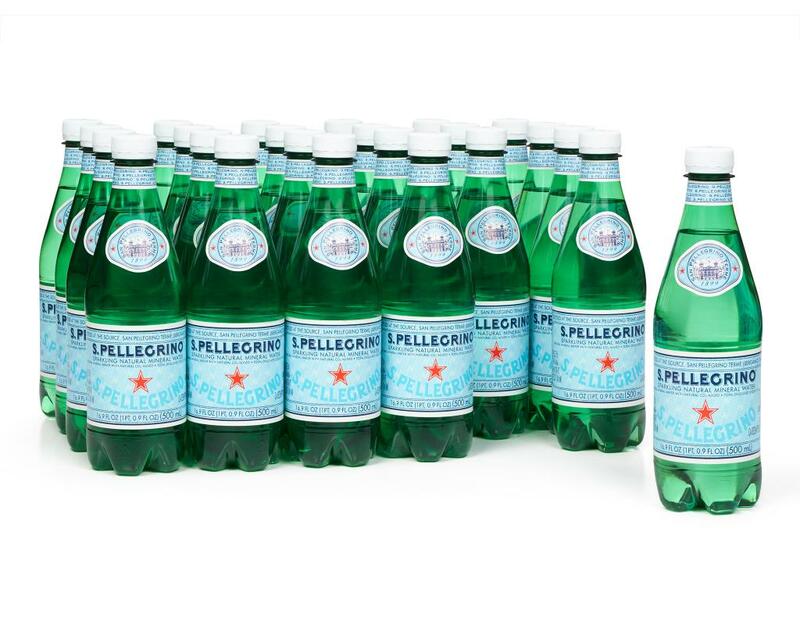 The best bottled water for wines and food pairings, perfect for cleansing the palate and amplifying subtle flavors.